In most homes of today, kitchens are larger than in years past and are no longer a room that is secluded, but visible from or open to a larger dining or living area. They do not serve as just an area for baking and making dinner, but rather as an area of gathering and entertainment within the home. Our first meeting provides an opportunity to get a full understanding of your kitchen remodeling ideas and your anticipated budget. We will start by obtaining measurement and designing a layout that maximizes the functionality of the space. Once a layout design is established we can visit cabinet and countertop styles, along with flooring and wall covering choices that will fit into your budget. 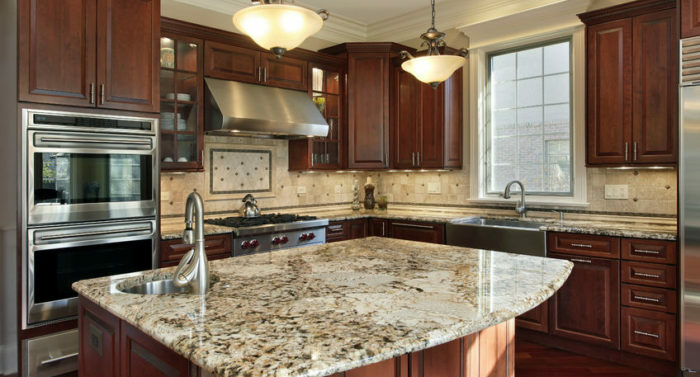 Our goal is to provide you with an accurate and detailed estimate for your kitchen remodel. 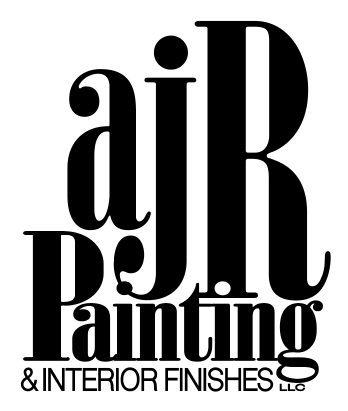 * AJR Painting and Interior Finishes, LLC offers free cabinet and counter top consultations with a recommended cabinet professional. As a kitchen remodeling contractor we allow our clients to make their purchases of cabinets, countertops, appliances and flooring through the suppliers of their choice. In an effort to minimize any unnecessary down time, we request all ordered materials are received prior to commencement of your kitchen remodel project. This assures all items are in both good and working condition and will not infringe on the completion of the project. Once a timeframe to complete the scope of the work is established and we have the knowledge of delivery for any ordered products, we can confidently schedule your kitchen remodel. These projects are disruptive to your everyday lifestyle, and many customers choose to schedule their remodel project around a vacation, or when children are out of school. Whichever you choose, we will make every attempt to schedule your remodel at a time most convenient to you. At this point all plans are finalized, permits are obtained (if required), we are in receipt of all necessary materials and are ready to efficiently complete your kitchen remodeling project in the timeframe outlined. 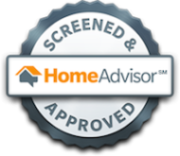 Request A Free Consultation and Estimate Here!